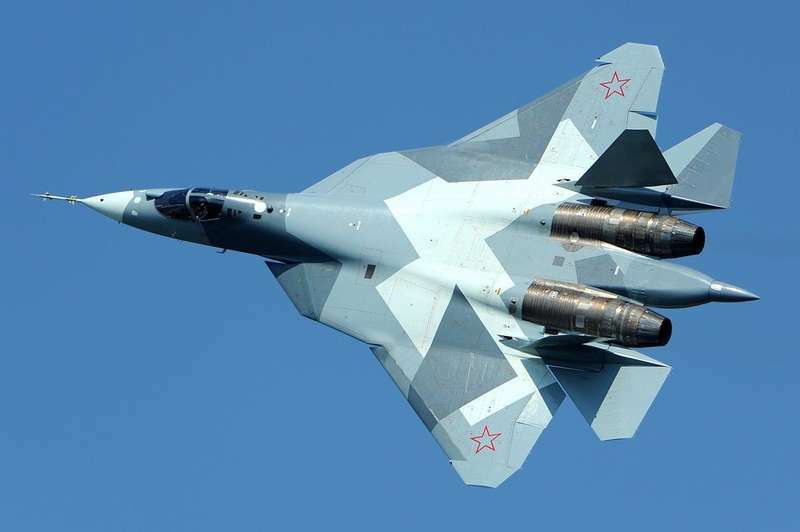 Russia has revealed that an export version of the fifth generation Sukhoi Su-57 aircraft will be developed, especially for the Middle Eastern and Asian markets. The request to sell it also on international markets was delivered by the UAC (United Aircraft Corporation) company and by the Rostec Group to the Kremlin, and as stated -to the press at "LIMA 19" (see AVIONEWS)- the director for international cooperation and politics Rostec regional Viktor Kladov in the coming weeks will come the final go-ahead by the Kremlin. The export version of the Su-57 will probably be presented at the "Dubai Air Show", next November, in an attempt to attract potential buyers from the Arabian Peninsula and Middle East area, as well as to stimulate interest in the aircraft by India and Malaysia. In general, however, Russia would like to try to get into all those states which, not being linked to the United States or being potential enemies of Israel, are not given the opportunity to buy Lockheed Martin F-35s or other high-content products technological. The "hope" for Rostec is to receive billions of orders to continue to invest in technological developments, as well as to begin mass production of the Su-57s. The datasheet of the Su-57 is attached at the bottom of this AVIONEWS.